iPhone, the term makes a smartphone lover happy. Most smartphone lovers would like to have this gadget in his pocket. Most users are using iPhone to save their precious images, contacts, etc. It is a good thing, but you should backup your precious moments in somewhere. Your phone might be lose, or stolen, etc. So what to do? The easiest thing is creating a backup. What is the simplest way to backup your iPhone? Backup to your iCloud. 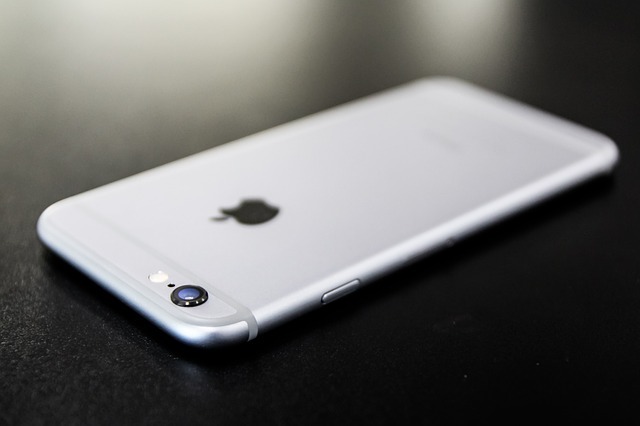 Here is the lesson How to Backup your iPhone to iCloud? 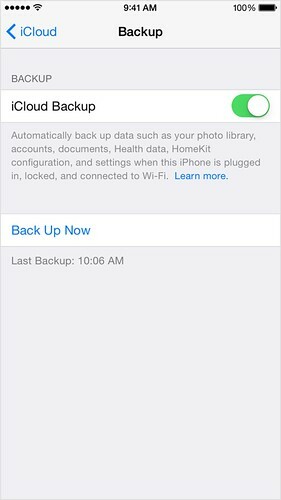 You can backup your iPhone’s contents to your iCloud account easily. 2. All Apple IDs come with 5 GB of free iCloud storage. Ensure that you have enough storage on iCloud. 3. Select “iCloud” from the Settings menu. 5. Make sure that iCloud Backup is turned on. 6. Stay connected to your Wi-Fi network until the process completes. You can see the details with the time and backup size.